Many of us dream of becoming Olympians. Most of us content ourselves with watching them on television. 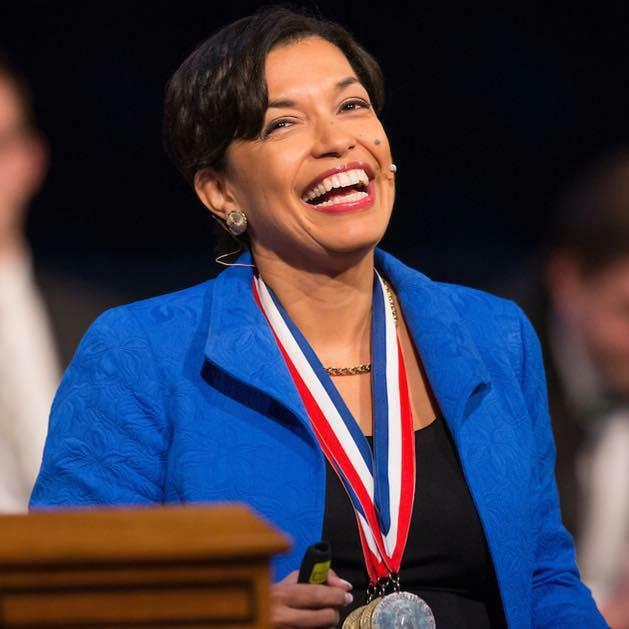 But despite having her right leg amputated at age five due to a birth defect, Bonnie St. John lived her Olympic dream - and was the first African American to win Winter Olympic medals. 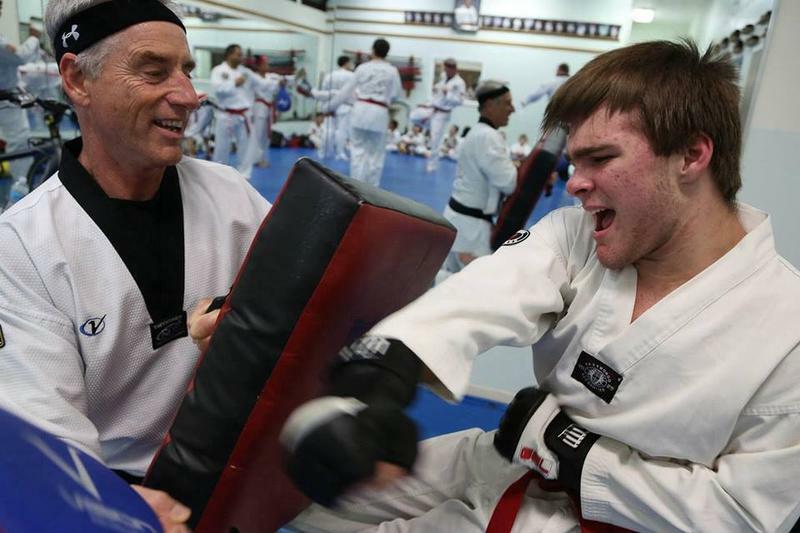 She took home a silver and two bronze at the 1984 Winter Paralympics in Innsbruck, Austria. 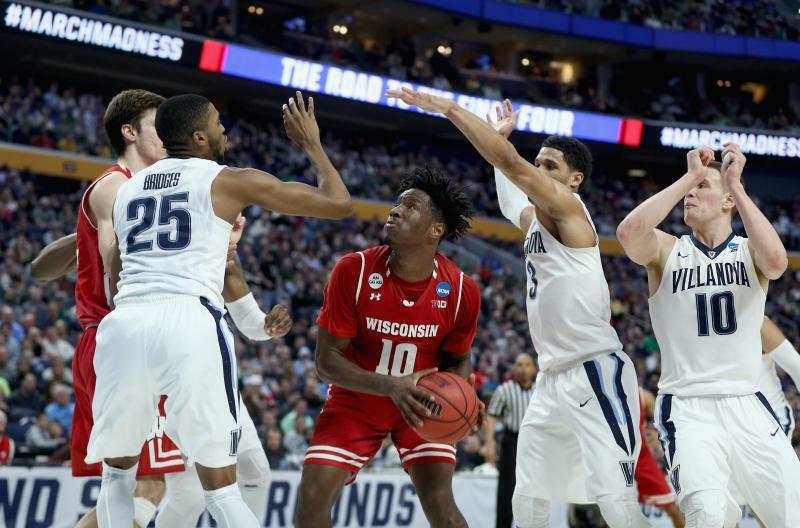 The Wisconsin Badgers ousted the top-seeded Wildcats in a surprising upset in the second round of the men's tournament. The eighth-seeded Wisconsin closed the game at 65-62, thanks to momentum brought by Nigel Hayes in the closing seconds. Hayes' layup lifted the Badgers from a tie before Vitto Brown's free throw sealed the win for good. Wisconsin gained the edge when Villanova called a timeout with 11 seconds remaining. It’s a good time of year to be sports fan. In the coming weeks, there are two major events on the calendar: the NCAA basketball tournament and the start of baseball season. If you listen to Wisconsin Badgers basketball games on the radio or watch the Milwaukee Brewers on TV, there’s a good chance you've heard Matt Lepay. Lepay is the longtime radio play-by-play man for Wisconsin basketball and football, and now a fill-in television announcer for the Brewers. Lepay is an Ohio native who has won Wisconsin’s sportscaster of the year award seven times. 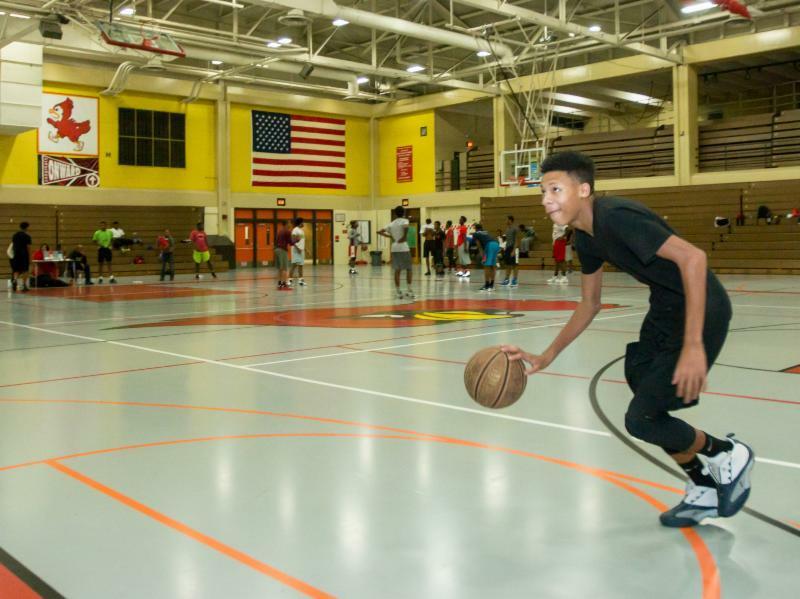 The Midnight Basketball Leagues will aim to attract young men ages 17 to 25 to offer them a healthy activity and a safe place to gather. During league sessions, the young men will also be able to connect with community resources such as help with recovering a driver's license or finding employment, and they will be able to interact with police, who will offer mentoring opportunities. 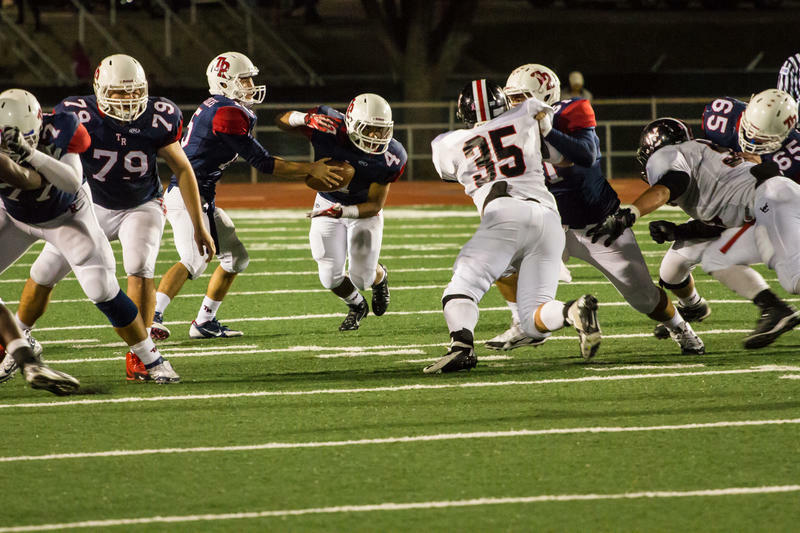 For sports fans, it’s a big weekend. And it’s also a big weekend for people who enjoy expensive TV ad campaigns. That must mean Super Bowl Sunday is rapidly approaching. 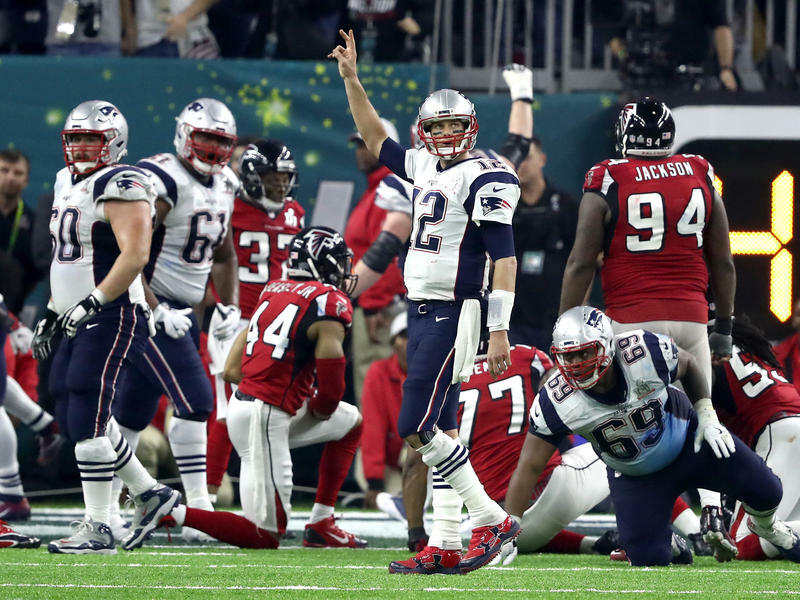 The fifty-first edition of the proverbial big game pits the Atlanta Falcons against the New England Patriots. For Packers fans, it’s a rough time, as we are again denied the opportunity to watch Aaron Rodgers square off against Tom Brady on the world stage. Sports contributor Shaun Ranft is going to watch the game anyway to see how this year's Super Bowl storylines will unfold. 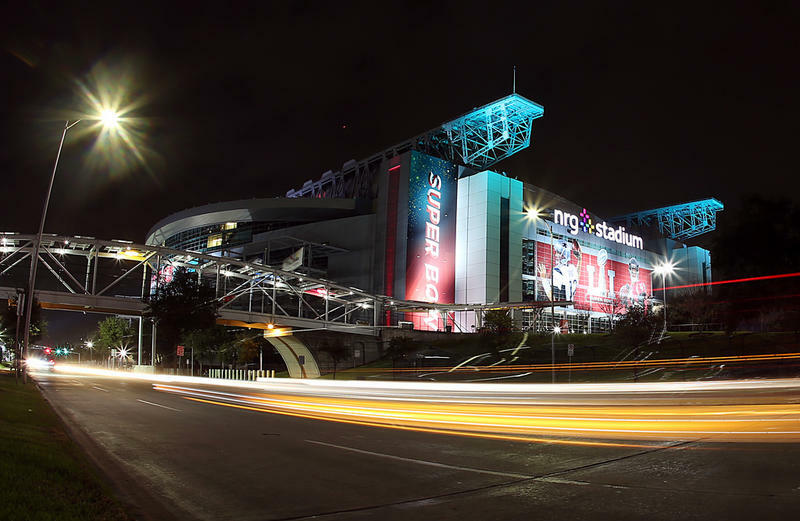 Super Bowl 51 will kick off on Sunday in Houston. Many football fans here in Wisconsin are still miffed that it will be the Atlanta Falcons, and not the Green Bay Packers, representing the NFC in the game against the New England Patriots. 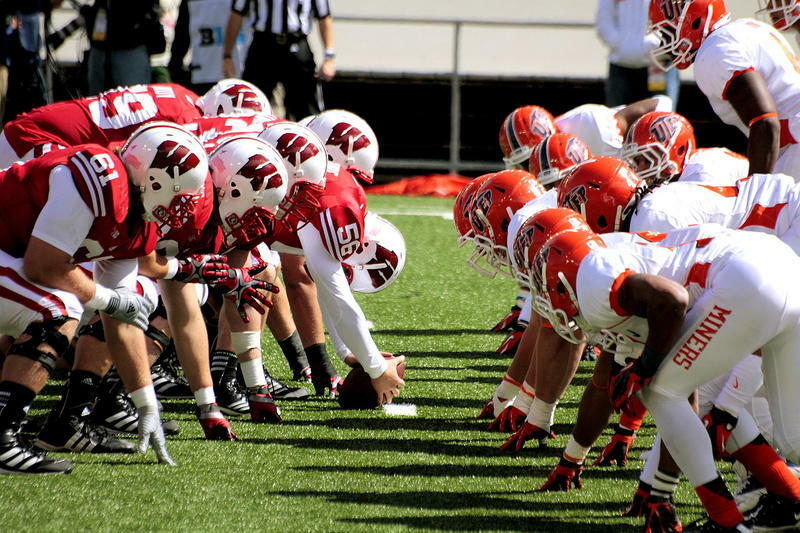 But Wisconsin will be represented in its own way in the stadium, and in the homes of hundreds of thousands of football fans around the world. 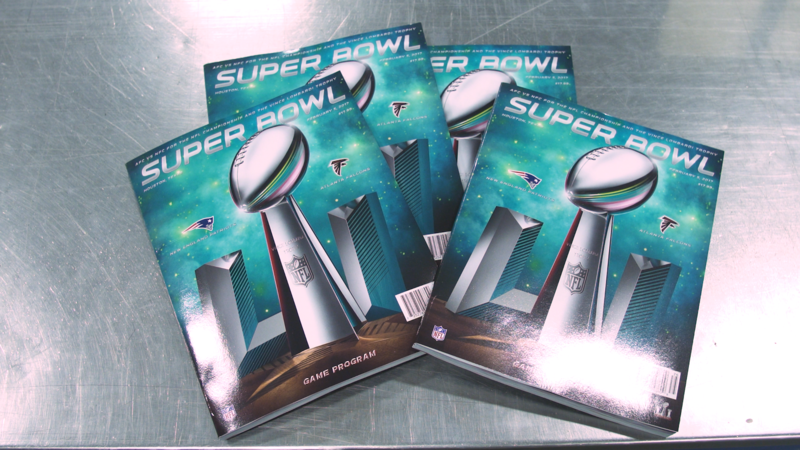 This year’s physical Super Bowl game program was printed in Lomira, Wisconsin, by Quad/Graphics. Just north of the BMO Harris Bradley Center, a massive superstructure is rising from an open field. The city’s new sports arena currently under construction is scheduled for completion in 2018, and will be the new home for the Milwaukee Bucks, who have been based at the Bradley Center since 1985. 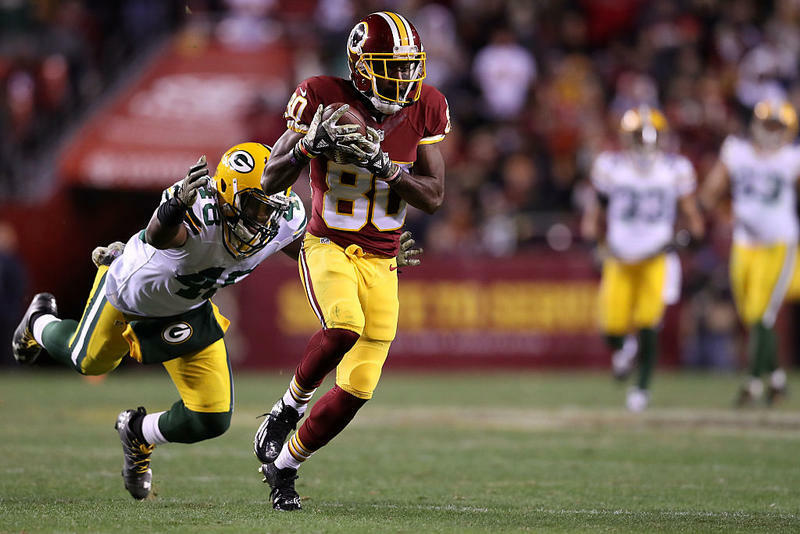 Will Recent Gains Be Enough to Help Packers Fight Off the Giants? 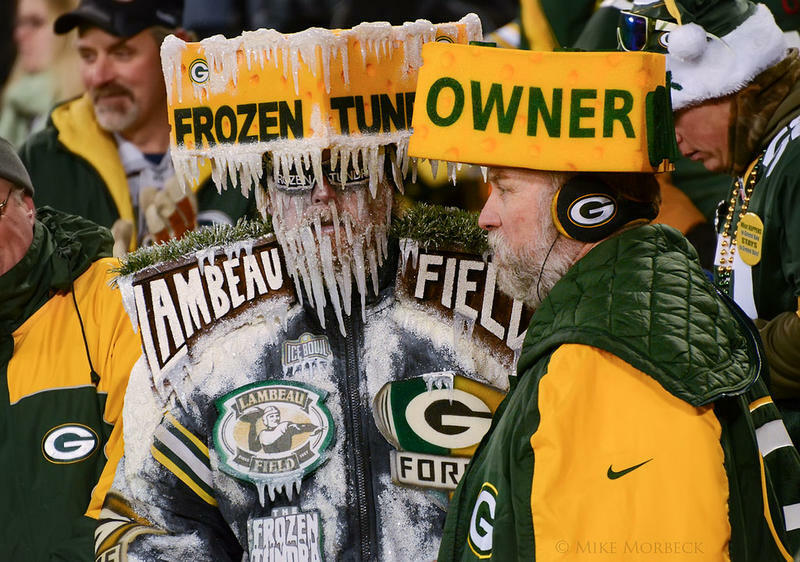 The arctic weather outbreak is expected to stick around through the weekend in Milwaukee, which gives football fans here a good excuse to stay indoors on Sunday afternoon - though most of them weren't really looking for an excuse, anyway. Although the season got off to a rocky start, the Packers are now winners of six in a row. The team will be in the marquee playoff game of the weekend, taking on the New York Giants late Sunday afternoon. But despite their recent successes, sports contributor Shaun Ranft's outlook isn't necessarily rosy. We’re into the home stretch of the NFL season and about the only certainty we have is that the Cleveland Browns will not be in the Super Bowl. But the rest of the situation is kind of an open book, with the Packers' chapter looking even grimmer following yesterday's fourth straight loss. The neighborhood that surrounds Wrigley Field on the north side of Chicago is known, fittingly, as Wrigleyville. 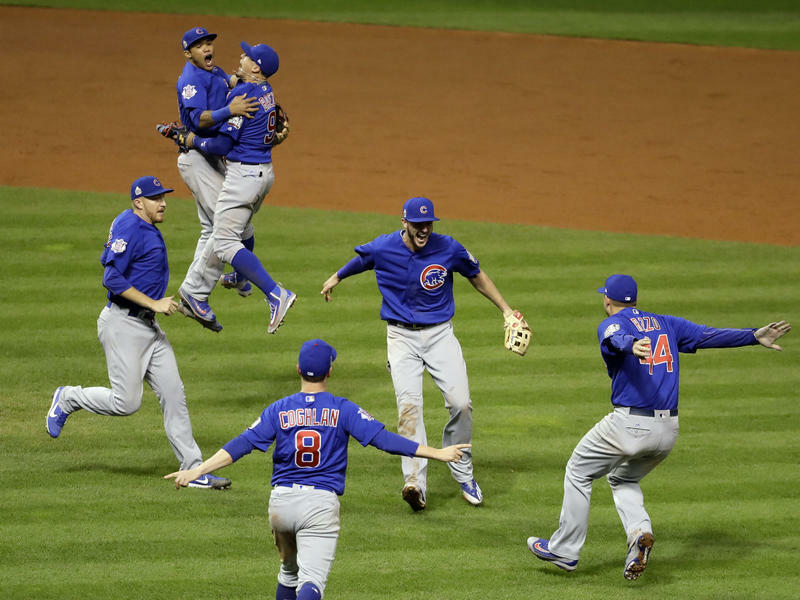 Wednesday night thousands of Chicago Cubs fans flooded its streets. 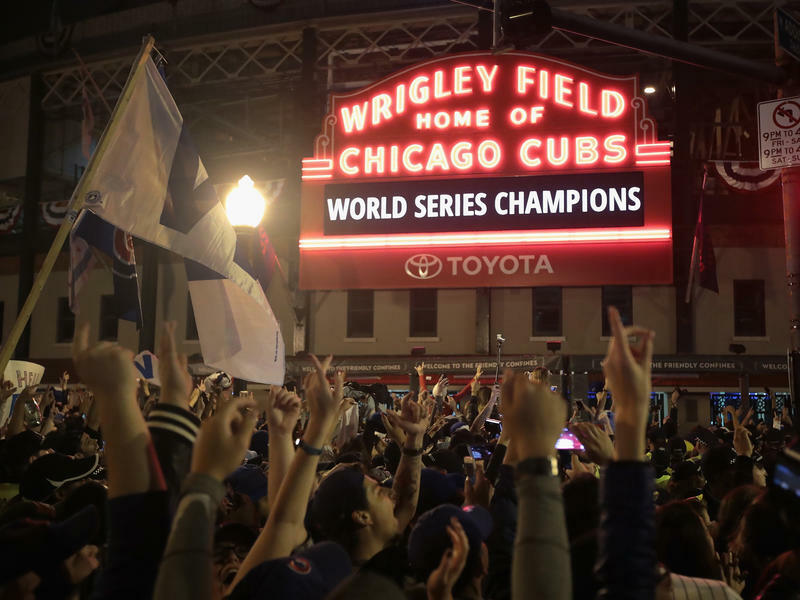 As the game ended, the roar from inside the bars and the throng of fans on the streets was deafening, before the crowds both inside and out sang "Go, Cubs, Go" at the top of their lungs.